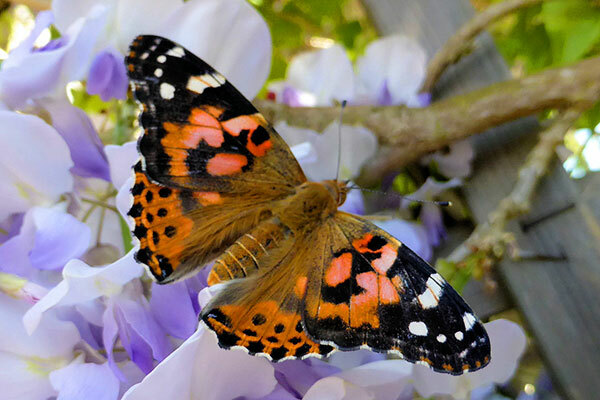 The transformation of caterpillar to butterfly is one of the true wonders of nature. 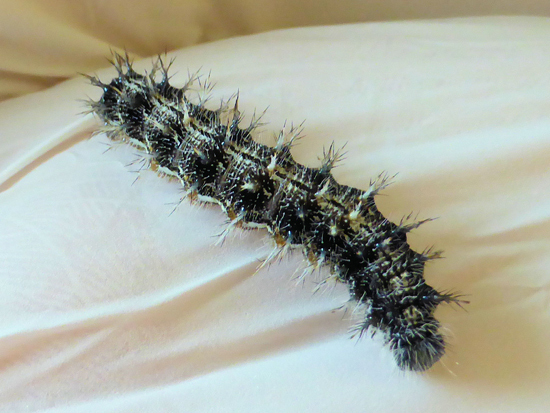 From caterpillar to butterfly takes about 3 weeks. 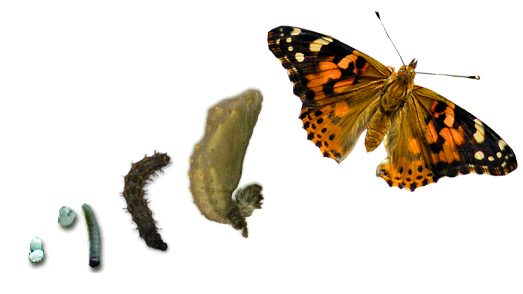 The caterpillars grow so rapidly that the children will see the difference from one day to the next, and may even witness the moment a caterpillar becomes a chrysalis. 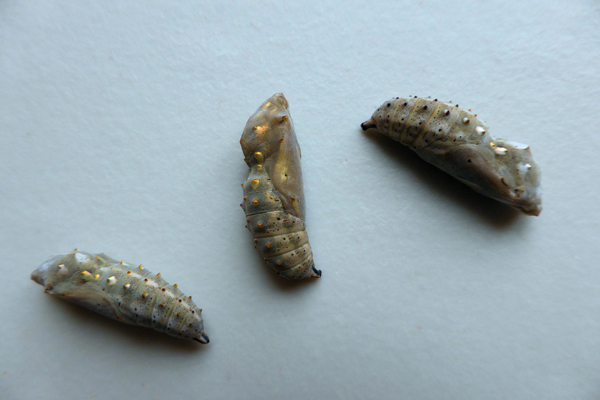 At that stage it is necessary to move the chrysalides to a netted cage, ready for emerging as a butterfly. 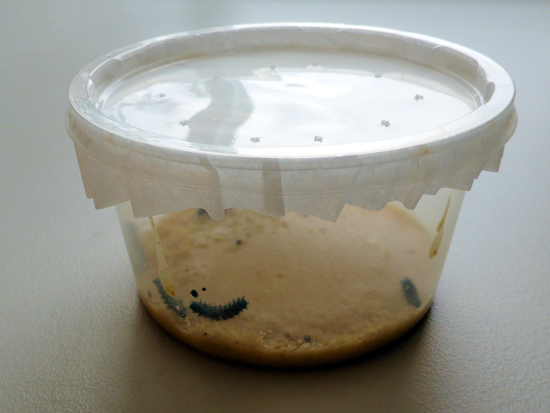 You can download our PDF instructions here for free, or a cage can be purchased from us when you order your larvae kit(s). 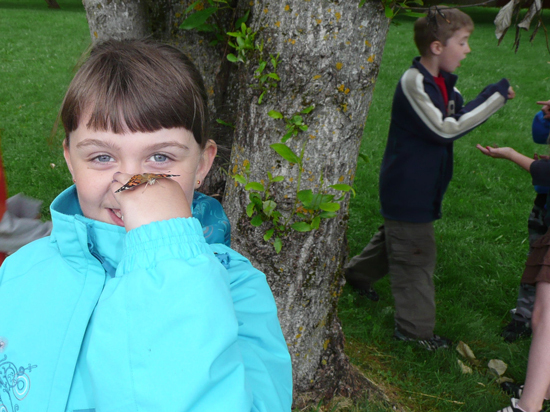 We supply Larvae Kits to schools, daycares and home learners. 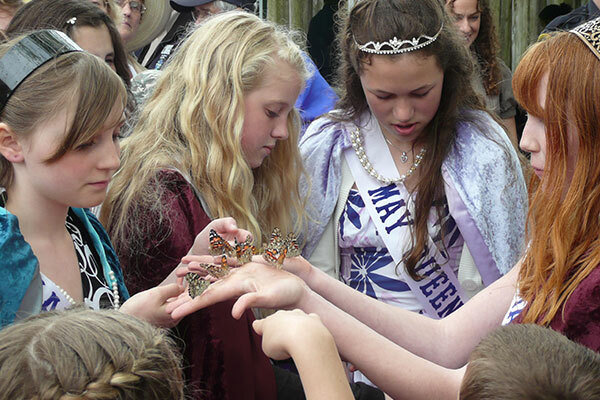 Full instructions on raising your butterflies is included with every Larvae Kit purchase. 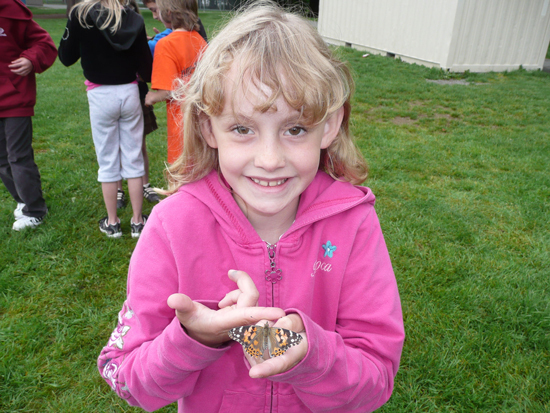 We make raising butterflies easy and fun. 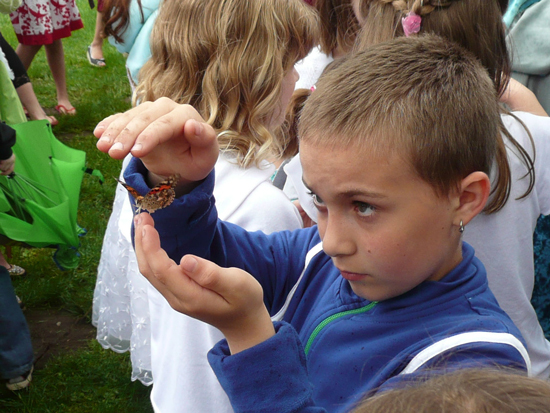 Watch the children’s enthusiasm for learning grow as they experience the wonder of metamorphosis first hand.